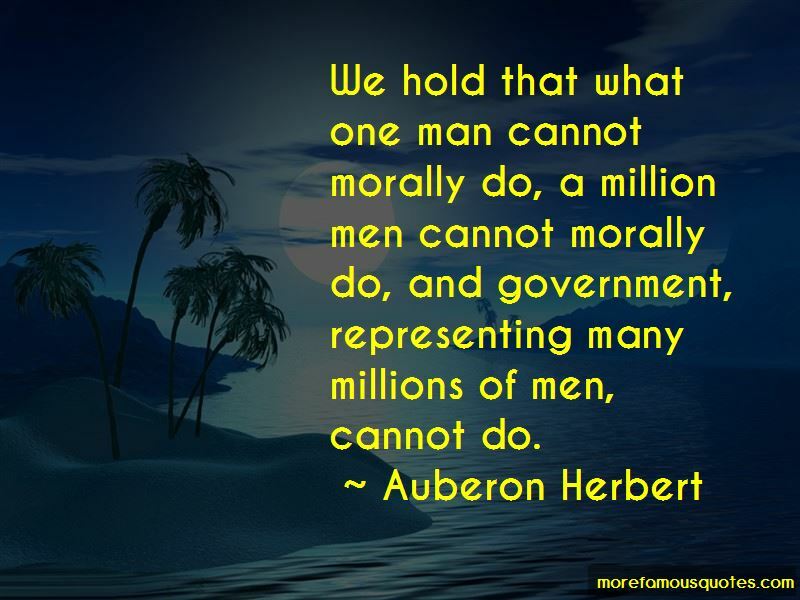 Enjoy the top 17 famous quotes, sayings and quotations by Auberon Herbert. 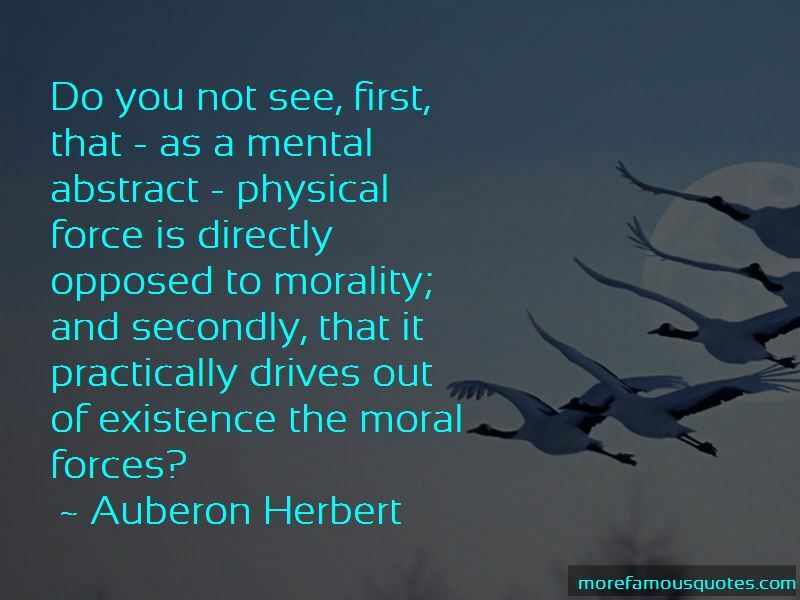 How can an act done under compulsion have any moral element in it, seeing that what is moral is the free act of an intelligent being? Deny human rights, and however little you may wish to do so, you will find yourself abjectly kneeling at the feet of that old-world god, Force. It is the small owner who offers the only really profitable and reliable material for taxation. He is made for taxation. I venture to prophesy that there lies before us a bitter and an evil time. How, then, can the rights of three men exceed the rights of two men? In what possible way can the rights of three men absorb the rights of two men, and make them as if they had never existed. 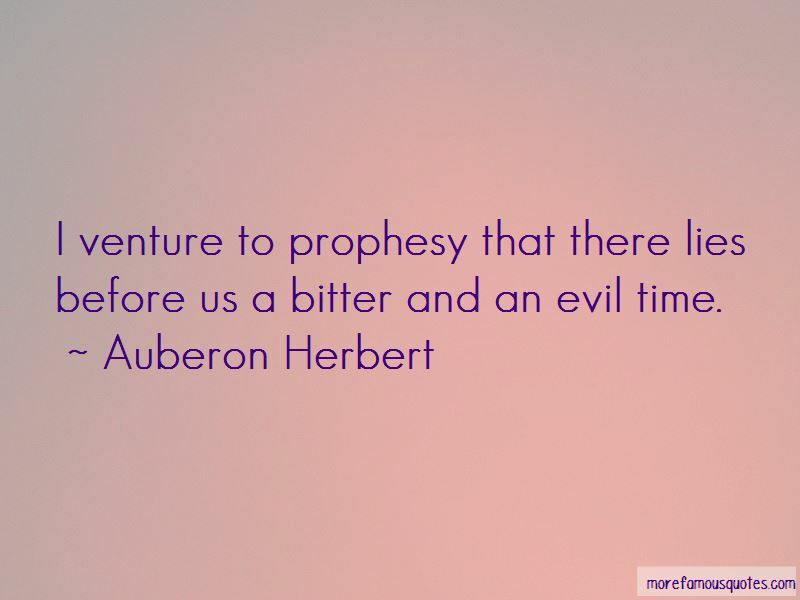 Want to see more pictures of Auberon Herbert quotes? 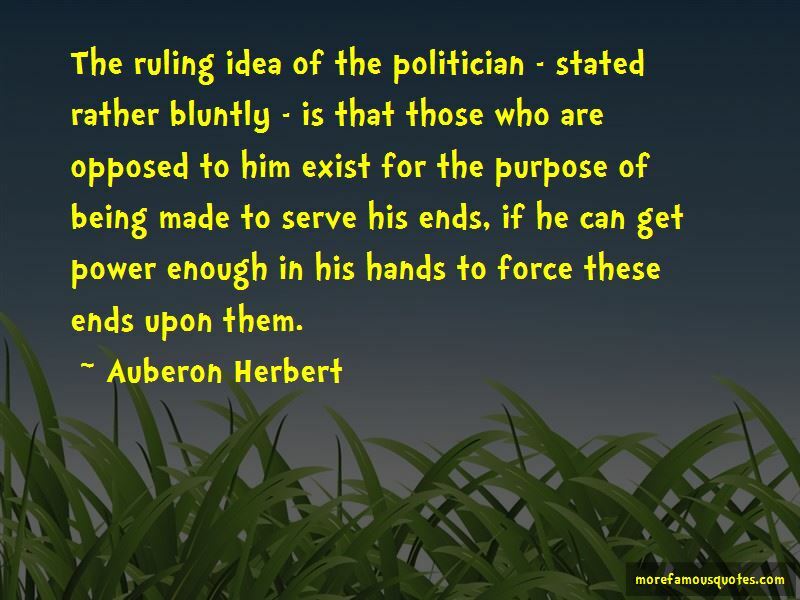 Click on image of Auberon Herbert quotes to view full size.